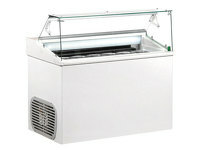 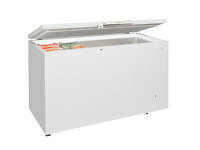 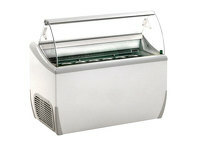 The TOP7E is an electronically controlled display freezer that has many qualities to make a great addition to your inventory. 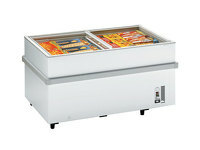 It has fitted castors, space for 5 litre napoli pans and high storage capacity. 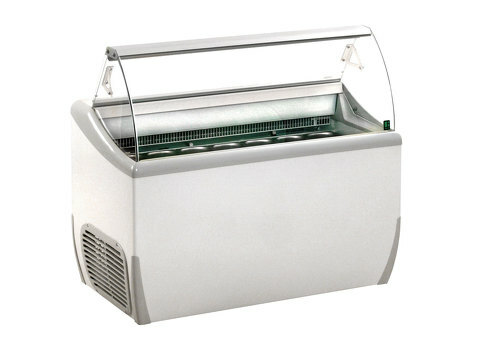 With its fully automatic operation, it can be electronically controlled, the temperature can be adjusted and there are interior lights. 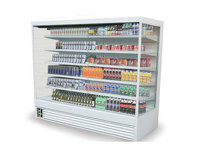 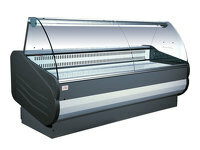 Make the TOP7E by Framec an invaluable addition to your store.